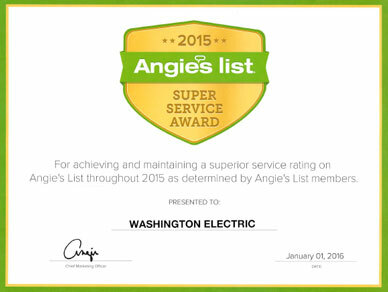 Washington Electric LLC is the leading electrical contractor and power generator dealer serving the greater Bellevue, WA area since 2010. We are a family owned and managed business that provides generator repair services to residential and commercial customers in Bellevue. 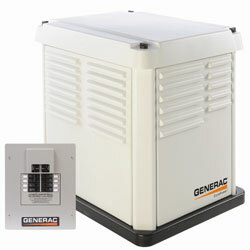 We are the preferred authorized dealership of Generac and Kohler generators. 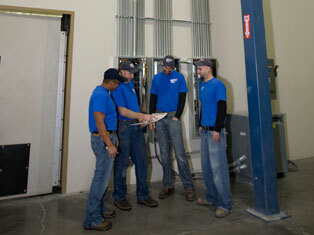 Washington Electric is fully licensed, insured and bonded. 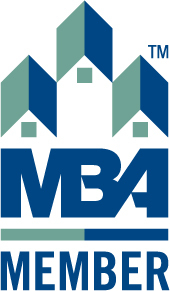 We employ only highly skilled, experienced and diligent professionals. With locally residing technicians, we are able to offer you prompt services. We are an equal opportunity employer, but we do ensure that all of our employees are drug-free and non-smoking so that our valued customers feel confident with our services. High quality products, committed services and focus on excellent customer service have led Washington Electric to 300% sales growth in the short span of its existence. 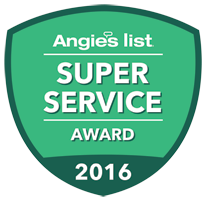 We are the proud recipients of the 2011 Super Service Award from Angie’s List. Having a top quality, high performing, and properly installed, serviced and maintained home generator is the best way to handle abrupt power outages. Washington Electric is an authorized dealer of generators in Bellevueand is a well-respected and preferred expert in the power generatorindustry. In Bellevue, highly trusted and honest sale, installation, repair and maintenance of generators is provided by Washington Electric. Washington Electric provides the installation and service of well-known, reliable, efficient and low maintenance portable and automatic/standby generators. To assist you with installing the ideal electric generator for your home or business, we always provide a free assessment and match your needs with the most suitable generators. Factory trained installers with proven expertise. Timely services, stick to the given delivery dates. Fully secure online generator purchase. 2 year warranty on electrical and gas installations. 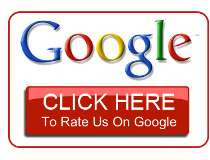 Very skilful, experienced, friendly and courteous professionals. Senior and Military discounts, and other offers. Contact Washington Electric today for all of your generator needs!